Freixenet began life 1911, with the marriage of Dolores Sale Vive and Pedro Ferrer-Bosch. Combining their knowledge of wine-making, with their vision and business ideas, the couple built up their brand with innovative techniques and great tasting wine. 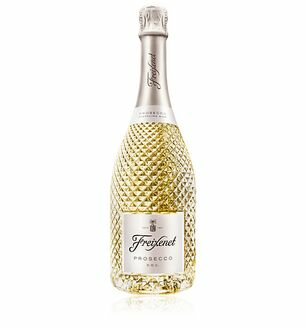 Always daring to be different, Freixenet now own a number of wineries around the world, having stayed within the family for 5 generations and counting.